Among the latest apps that have been launched for Instagram users, this app carries a stamp of authority as it has been developed by Instagram itself. Using Layout, iOS users can combine a number of photographs very stylishly into one image for sharing on their accounts. The app is very simple to use – you can select a maximum of nine photos from your iOS library or new ones taken with your iPhone and select a layout design of your choice. Users can tag followers into the photos too. The resulting collage’s aesthetics can, of course, be changed using the various filters made available by Instagram. Optimized for all Apple devices, the app can be downloaded from the App Store free of charge. Hperlapse too is developed by Instagram for the express purpose of being able to create videos with time lapse effects with an iPhone, iPod touch, or iPad. Time lapse videos are essentially made by combining a large number of still images that are shot over a relatively long period of time to show changing scenes like a flower opening, clouds scudding across the sky, sunsets, etc. Using Hyperlapse, the otherwise complicated method of shooting time lapse videos with a DSLR is made really simple. Your videos look more professional due to the stabilization feature present that eliminates the effects of shaking hands. Multiple options for adjusting the speed allow users to configure the time lapse pace and consequently the length of the video. With the app, users can easily upload the videos to their accounts, and add to the number of Instagram followers. 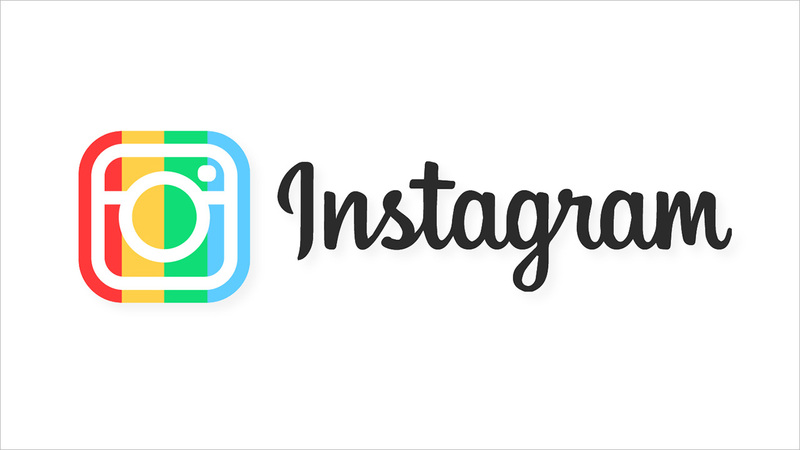 It is difficult for iPad owners to enjoy Instagram fully with the app provided by Instagram, and this can be pretty irritating to users. This has been well addressed by third-party apps like Retro that offers users of iPads multiple modes of viewing images, allows embedding of comments with your Instagram stream, provides iOS notification support and also a discovery pane that enables users to search for the best images newly posted on Instagram. Many users prefer to use an iPad for using Instagram due to the larger screen and now with the availability of Retro, the experience becomes all the more enjoyable. However, you still cannot post pictures to your Instagram account with Retro on an iPad. If you had been pretty much satisfied with the many filters that Instagram makes available to change the aesthetics of the photos before posting, then Afterlight will be a real eye-opener. The app provides a basketful of filters, adjustments, textures, and tools for editing photographs. You have the opportunity of selecting from a mammoth assortment of 74 filters to dramatically change the way your photos can look. If that was not enough, the app also makes available a whopping 128 simple and adjustable frames as well as a full library of transformation and cropping tools that allow users to fine-tune their photos before uploading onto Instagram. For the power-user of Instagram who may find even the capabilities of Afterlight too light for their requirements, Pixelmator is perhaps the ultimate tool offering a really huge range of photo-editing options that permit iOS Instagram users to edit, paint, sketch or even create extremely complex multi-layered images right on their mobile devices. You can also get the advantage of seamless syncing if you have the app also running on your Mac. The depth of the features is amazing and is quite possible that you can do whatever you want to do on your iOS device in terms of precise photo-editing of images before wowing your followers on Instagram. Using third-party apps for Instagram can be very effective for users who do not want to be bound by the limitations of the native iOS app. They can now have at their disposal the power to edit photographs and completely transform the aesthetics with a whole range of editing tools that so far had been the domain of professional photographers.